Welcome to the SSW website. SSW manufacture guncarts for the sport of Single / Cowboy Action Shooting and Wild Bunch Action Shooting, and have a range of various parts & accessories to enable you to enhance the performance of your equipment. 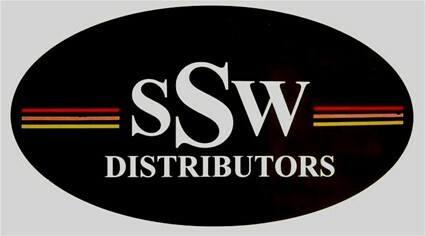 Sole importers, agents & distributors of "Slicks Sure Hit Sights", Scrub Oaks Mag Tube End Plugs & Korts Accessories. Find them in the Accessories page. Note: All prices listed on this site are now in US dollars (unless otherwise noted) & do not include packing, postage or shipping. To work out the price in Australian dollars DIVIDE the US dollar amount by the exchange rate. Use the rate at the bank which is approx. 4 cents less than the quoted rate on TV, that's the Reserve Bank rate. We have done this because of the falling exchange rate thus saving us repeatedly having to change pricing.